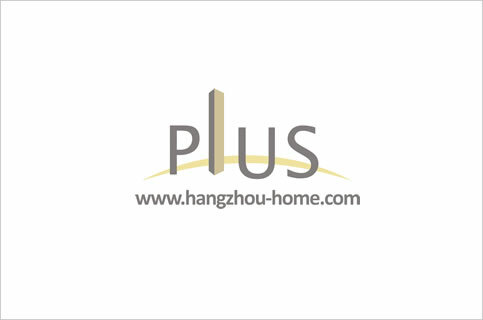 Hangzhou Complex Name:203ChaoHuiRd朝晖203号DeepBluePlaza深蓝广场shenlanguangchang.Apartment For Rent,House For Rent?We provide the Best Service for find your home in Hangzhou! you can see the grand canal which is just opposite your building. the furniture is true wood and is very expensive,also the things in the washroom are in a high-level. 1: Located at Chao Hui Rd, close to Westlake Culture Square and Wulin Square, near to Grand Canal at North. 2: Including two 27-floor high-rise apartment building and 1 office building. 3: 5-star hotel standard service apartment. 4: The main apartment layout is 160sqms for 3 bedrooms. We have listed 21 apartments for rent in this compound,contact us for more infomation.